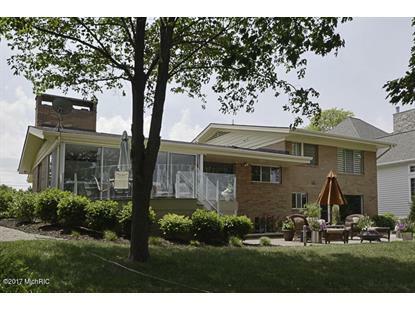 for $875,000 with 5 bedrooms and 3 full baths. 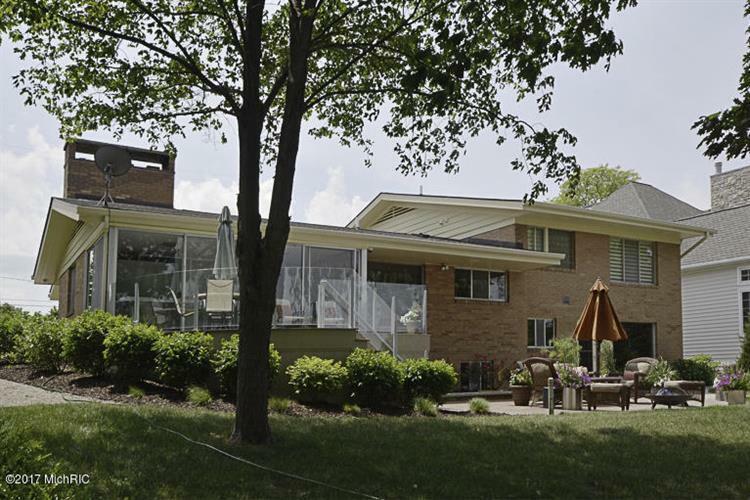 This 4,259 square foot home was built in 1954 on a lot size of 0.5606 Acre(s). Goguac Lake Frontage, Battle Creek Country Club Golf course. Newman Construction basically made this a new home. There are 4 pages of updated features explaining the transformation. Meticulously maintained, just take a look at the pictures online to see the integrity and quality. All the necessities are included, simply move in and enjoy lake living. Amenities like commercial stove/oven, microwave, refrigerator, wine cooler, window coverings, washer/dryer, water softener, tv's, hot tub, dock, etc. are waiting for your enjoyment.